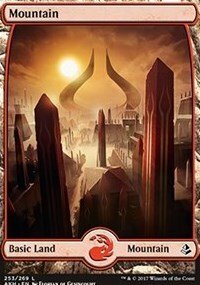 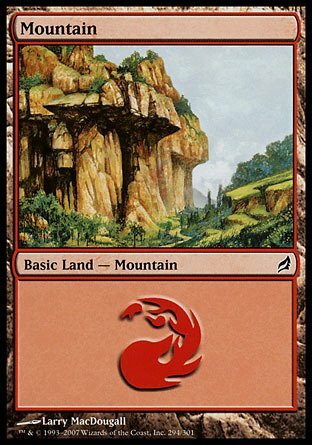 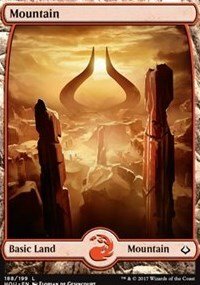 An individual card from the Magic: The Gathering (MTG) trading and collectible card game (TCG/CCG). 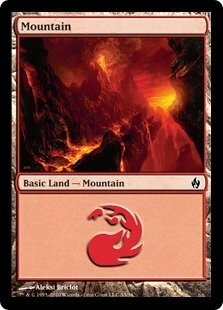 This is of the C rarity. 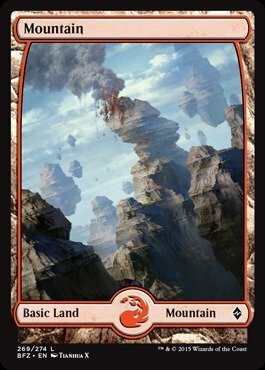 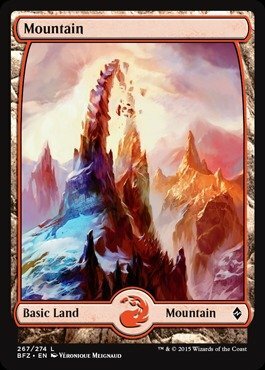 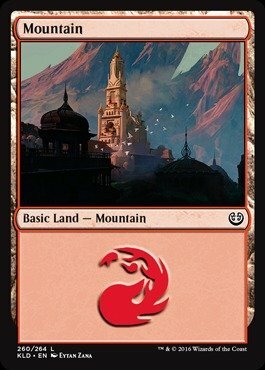 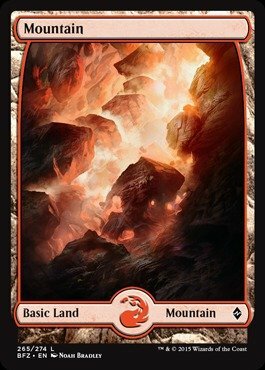 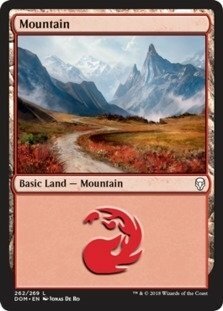 Shopping Results for "Mountain Foil"